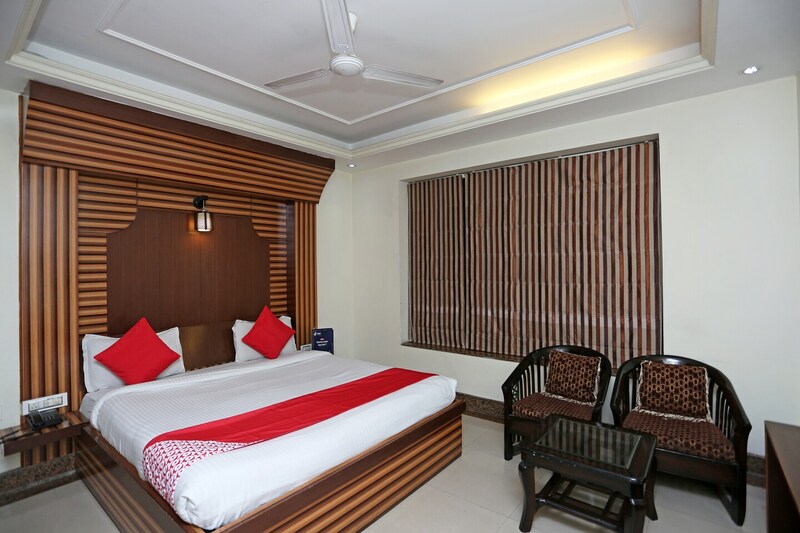 The spacious rooms of the Hotel Radiance Paradise have been decorated in a neutral palette and extensive woodwork. The blinds adorning the windows match with the woodwork and add an edge to the room. The additional features provided by the hotel are room heaters, power backup, card payment, parking areas, and free Wi-Fi. A banquet hall and a conference room have also been provided within the hotel premises. A common lounging area and a common dining space enhance the homely atmosphere. The hotel has an in-house restaurant which serves some delightful dishes. The location of the hotel is also quite advantageous as it is close to a number of travel options, markets, tourist attractions and diners.